This was somewhat an impulse buy however, I had tried his Cabernet Lot 279 last summer and it was outstanding. Therefore, I love red blends and figured I couldn’t go wrong for an under $10 bottle. This is a combination of 64% Zinfandel, 20% Syrah, 11% Petite Sirah and 5% Graciano. From the first pour it’s aromas filled the glass with ripe, crushed strawberries, blackberries, dark plums, black pepper and a hint of flint. 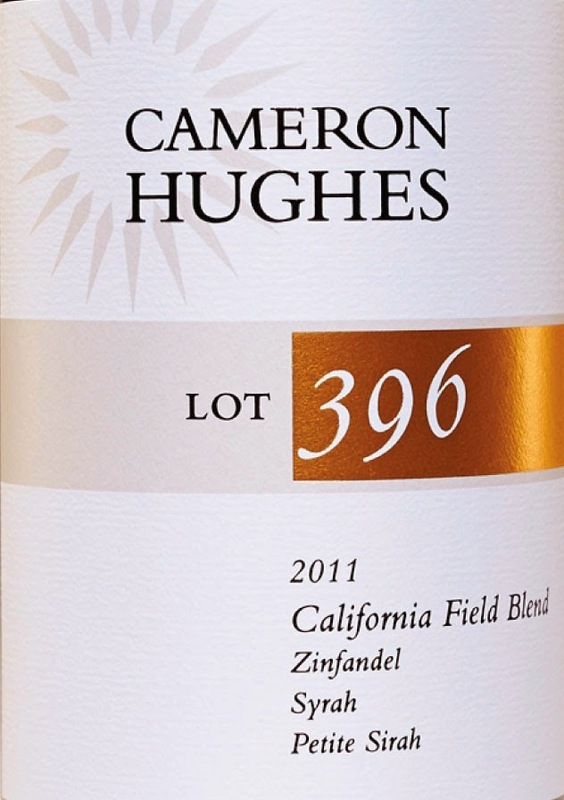 The Zinfandel red fruit highlights stood-out nicely with a balance of spice from the other varietals. The tastes blended together a ripe, dark red fruit flavor with blueberries and cocoa. Soft tannins and medium body with toasted wood and subtle black pepper spice led to a great finish.